Bro. Kts. 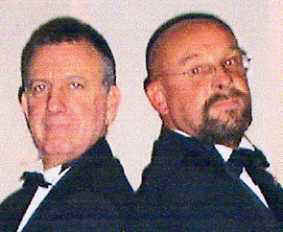 Craig Maurier and Mark Richardson also offer two short KT presentations, which may be performed individually or consecutively. Shields and Swords is a history of weaponry, especially with reference to KT, and The Malta Experience looks at aspects of the Malta degree. Both presentations are illustrated. 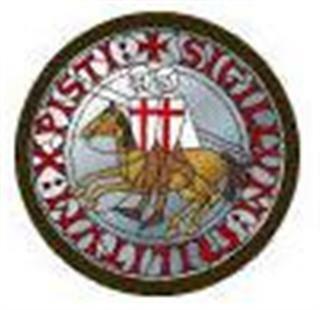 (These presentations are for Knights Templars only).